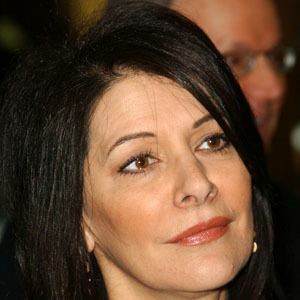 British actress best known for portraying counselor Denna Troi on the popular series Star Trek: The Next Generation and Star Trek Nemeis. 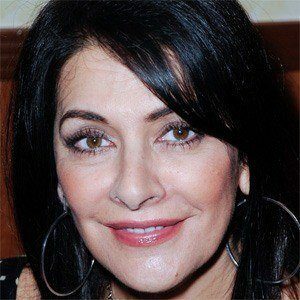 She is also a voice actor and has worked on the animated series Gargoyles. She debuted as an actress while working at Connaught Theater in England. Her parents did not want her to be an actress, so she had to apply to the Guild Hall School of Music and Drama secretly. She has a younger brother, Steve. 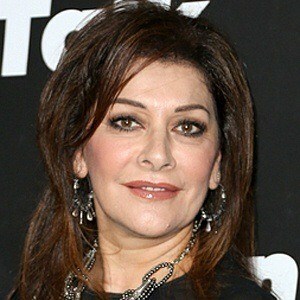 She married Michael Lamper in 1992. 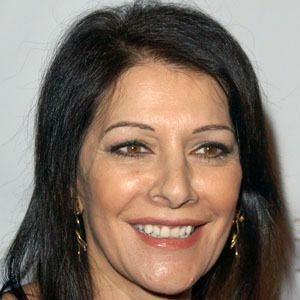 She co-starred with Patrick Stewart in the Star Trek TV series and films.